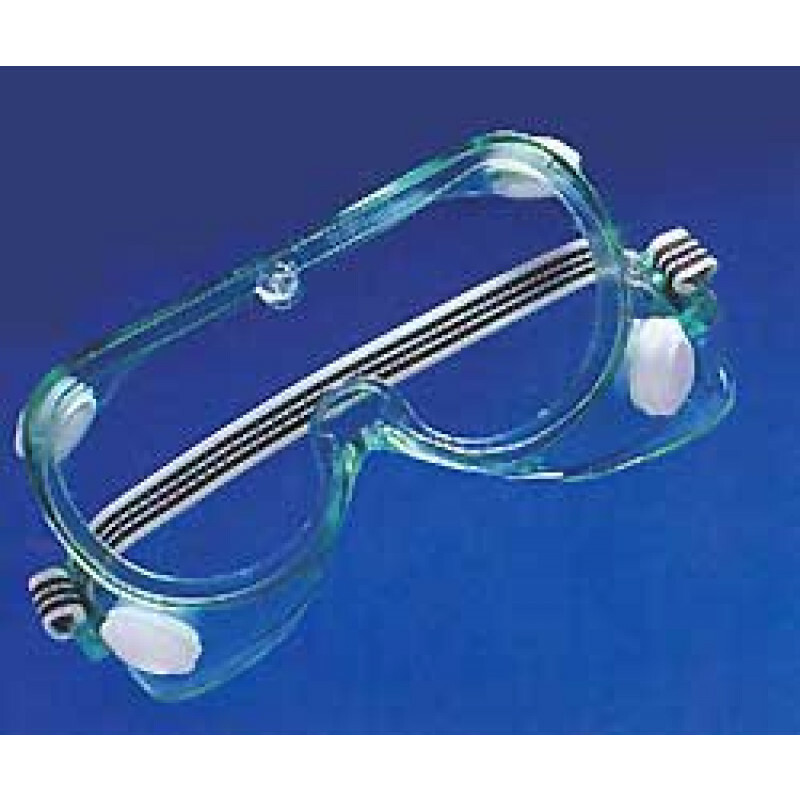 These anti-fog and ANSI approved Safety Glasses protect your eyes from any chemical splashing. The glasses are clear for a non-obstructed view and indirect ventilation, so you can focus on the task at hand. They will fit just right around your head with the available elastic strap. Made out of a tough vinyl offers high impact protection from chemicals splashing into your eyes. These are sold with 36 pairs/box. Price shown is per box. Check out our full line of eye protection to find what fits your needs. 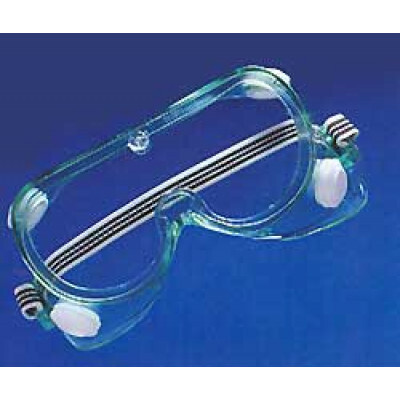 Customers who were interested in the Chemical Impact Anti Fog Safety Goggle were also interested in the following items. This is a review for the Chemical Impact Anti Fog Safety Goggle.